Drizzy Drake shares a new confessional where he takes the time to explain how his music embodies the spirit of Toronto. The YMCMB rapper touches on his love for the city and points out that he can live anywhere in the world but no matter what always finds his way back home. Channeling Toronto in his music, Drizzy breaks down why his city is an ongoing inspiration to him and shares his passion for the Raptors franchise. 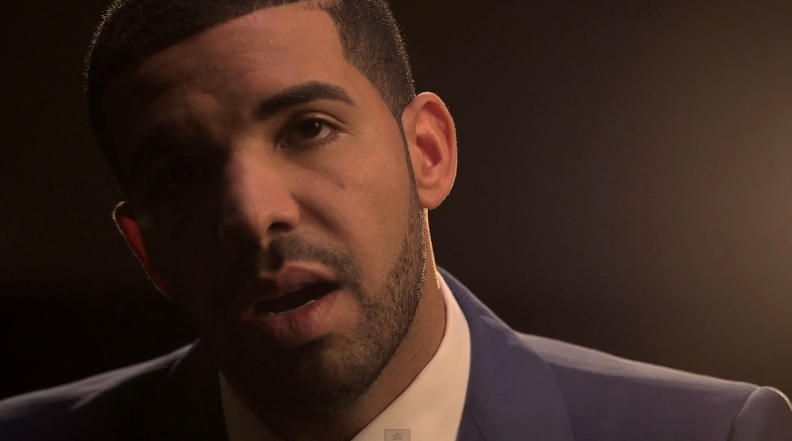 Watch as Drake opens up on the evolution of the organization, his connection with the team and reassures fans he’s motivated to elevate the team in anyway he can to the next level. Action Bronson and producer Party Supplies release a new promotional trailer for their upcoming collaborative mixtape, Blue Chips 2, which is scheduled to be released on November first. Watch as Bronson shows off his acting skills and takes on the persona of a crooked sports bookie who rigs an NBA game. The concept is an ode to the film Blue Chips which serves as the inspiration behind the project’s title. Take a look as Action and Party Supplies ride around in a Limo and make sure their basketball bet comes out a winner. 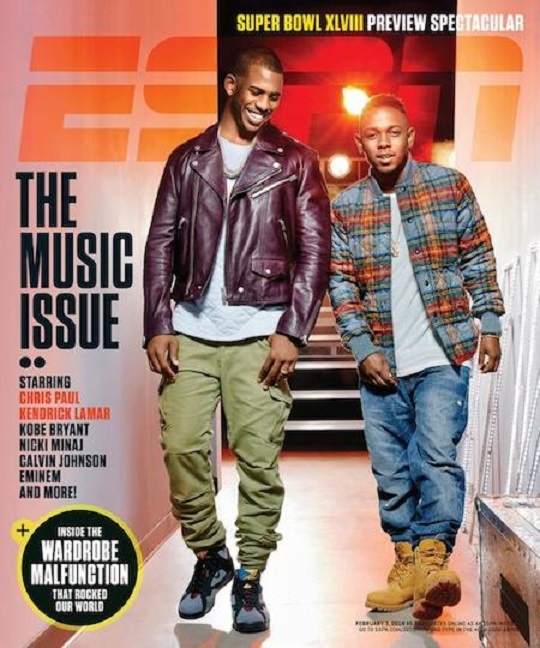 The Source reveals its latest cover with G.O.O.D. 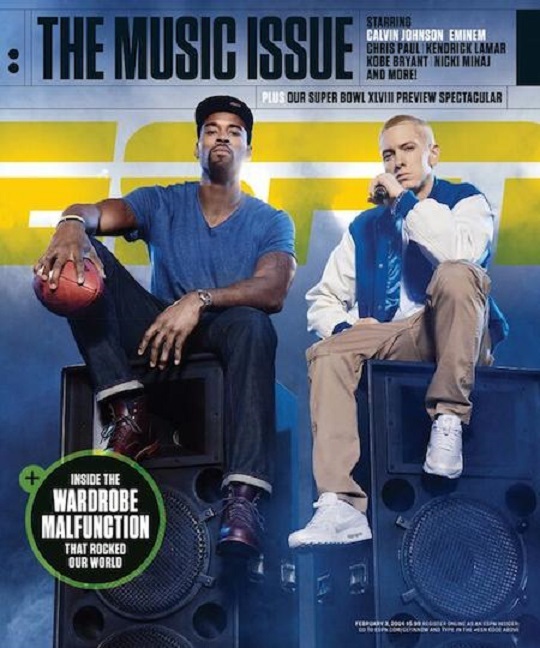 Music artist Big Sean on the front. The image is inspired by NBA star Michael Jordan’s iconic “6 Rings” photo which showcases MJ showing off all his championship rings. 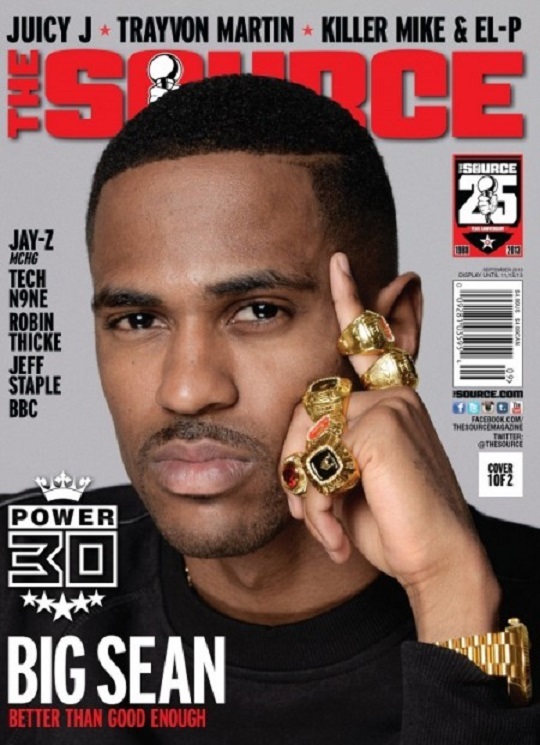 Look out for Big Sean gracing the publication’s Power 30 issue. Take a look at the footage below and watch how it all came together as the Detroit native puts in work for The Source’s photo shoot. Metta World Peace recently paid Ebro a visit at HOT 97 and decided to play his new song titled “Peace” for the listeners. 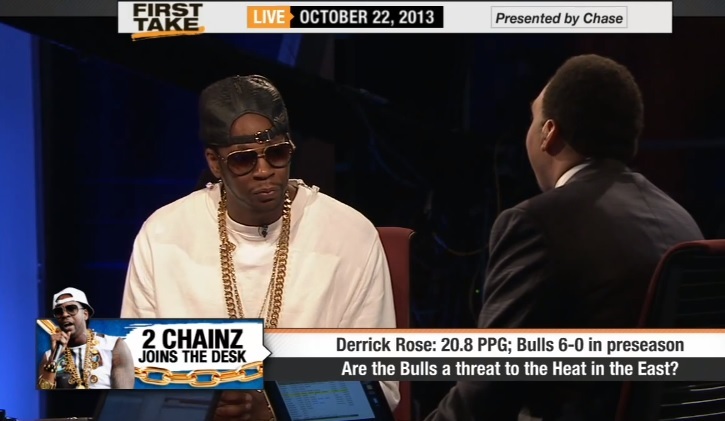 Metta reassured fans the track was dope after finding himself under Ebro’s inquisitive spotlight for a moment. Watch as the NBA player talks about his transition to the New York Knicks and lets the fans know what they can expect to see.